Oil and gas giant Total has teamed up with Corbion, the global market leader in lactic acid & derivative, to establish a 50/50 joint venture to produce bioplastic polylactic (PLA) polymers. PLA is a biobased, biodegradable polymer obtained by fermenting renewable resources to produce lactic acid. It is mainly used for food packaging, disposable tableware and textiles, as well as in numerous other industries such as oil and gas, electronics, automotive and 3D printing. According to the joint press release by the two companies, the partnership will result in the establishment of a world-class PLA polymerisation plant with an annual production capacity of 75,000 metric tons. 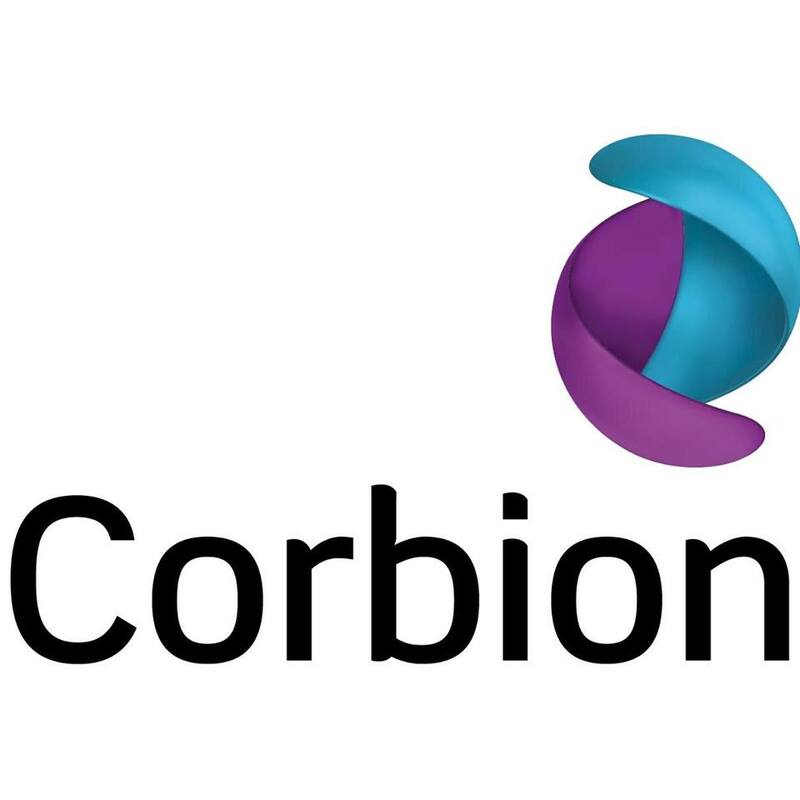 Tjerk de Ruiter, CEO of Corbion, said the plant will be built at Corbion’s site in Thailand that already has a lactide (PLA monomer) production unit that will become part of the joint venture. “PLA is one of the first renewable, biodegradable polymers able to compete with existing polymers. The joint venture, which will combine Total’s technical and marketing knowledge and leading position in polymers with Corbion’s expertise in lactic acid and biopolymers, will enable us to supply innovative products and will accelerate market acceptance,” Mr de Ruiter added. Bernard Pinatel, President of Total Refining & Chemicals, said the new company will be headquartered in the Netherlands and will launch operations in the 1st quarter of 2017, subject to regulatory approvals. “I’m very pleased with this joint venture, which aims to become a major player in the growing bioplastics market. This investment is consistent with our One Total ambition of expanding in biofuels and bioplastics, in addition to our more traditional oil- and gas-based products,” Mr Pinatel said.